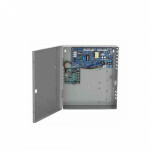 10PS12-24 BEA Power Supply - Altronix Brand DC Power SupplyBEA Power Supply InformationBEA 10PS12-24..
10PS12-24D BEA Power Supply - Altronix Brand DC Power Supply with Battery Backup Circuit BEA Pow.. 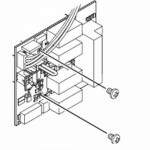 Von Duprin 900-4RL Optional Board with 4 relays. 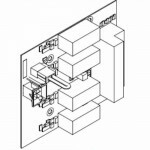 Von Duprin’s power supply and option boards wer.. 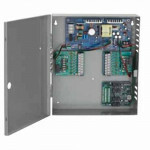 Von Duprin 900-4R Optional Board with 4 Independently controlled relays. Von Duprin’s power supp.. 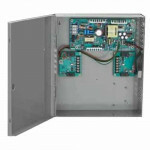 Von Duprin PS914 Power Supply, 24VDC-4A. Von Duprin’s power supply and option boards were design.. 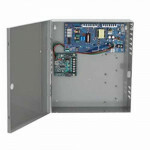 Von Duprin PS914-2RS Power Supply with 900-2RS 2 relay EL panic device control board. Von Duprin.. 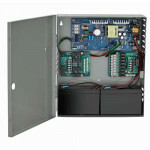 Von Duprin PS914-2RS-BBK Power 2 supply zone control Controller W/battery backup For up .. 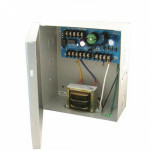 Von Duprin PS914-2RSFA Power supply with fire alarm Ps873 Replacement .. 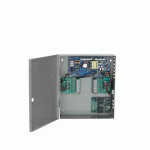 Von Duprin PS914-4RL Power supply 4 relay board with auto operator..
4A @ 12/24 VDC output, field selectable with jumper Designed with high in rush current for powering .. 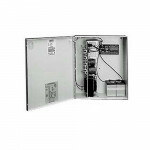 Von Duprin PS914-4RL-2RS Power supply 2 zone with auto operator for up to two electric l..
PS904-4RL-FA-BBK power supply 4 relay Logic Board, Fire Alarm & Battery BackupVon Duprin/Schlage.. 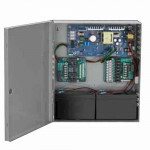 The Locknetics by Schlage PS902 x 900FA Power Supply w/ Fire Alarm Relay (EIR) is designed as part o.. 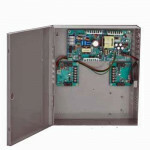 The Locknetics by Schlage PS904 Base Power Supply is designed as part of a comprehensive line of pow.. 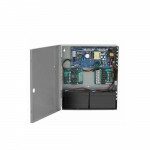 The Locknetics by Schlage PS906 Base Power Supply is designed as part of a comprehensive line of pow..
3540 Sargent 24VDC Regulated Power Supply - 2 amp. 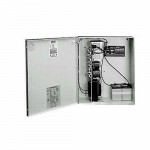 The Sargent 3540 is a 24VDC Regulated Power Supply – 2 amp is used to provide necessary power requir..
3570 Sargent 24VDC Regulated Power Supply - 6 amp. 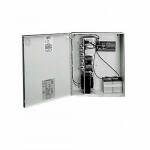 The Sargent 3570 is a 24VDC Regulated Power Supply – 6 amp is used to provide necessary power requir..